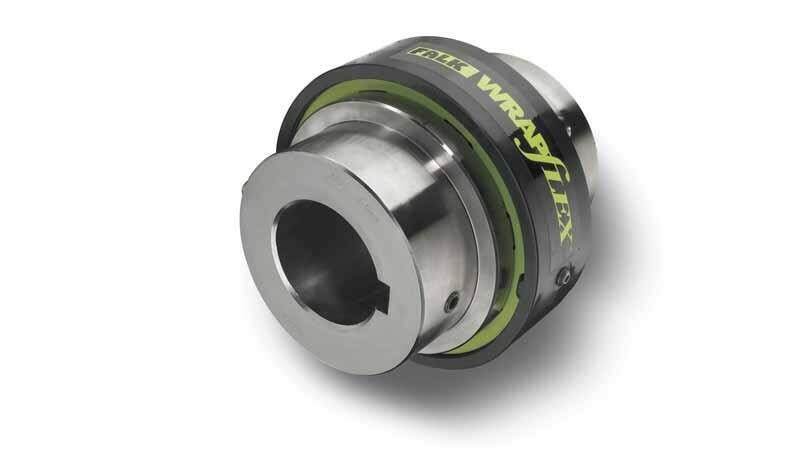 The Falk Wrapflex® Coupling by Rexnord has made it that simple! Its unique patent-pending design makes it easy, cost-effective and simple to use in your plant. Standard couplings include two steel hubs, one polyurethane element & one nylon cover with screws.